You've reached the beginning of Purim at the Circus! You've finished Purim at the Circus! 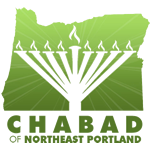 Chabad 5 year Anniversary Celebration!